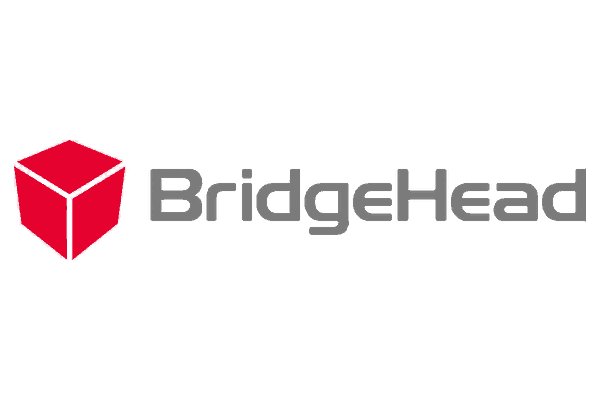 BridgeHead Software delivers data and storage management solutions and services to healthcare organisations across the globe, enabling them to improve patient care. BridgeHead’s leading products include specialised backup and recovery solutions for hospital systems, and HealthStore, an Independent Clinical Archive that consolidates, protects and shares patient data. BridgeHead knew its product documentation set didn’t always meet their users’ needs. They recognised the need to bring in 3di’s expertise to identify underlying problems and deliver the changes that would enable them to achieve their goals. BridgeHead had a vision for documentation and had invested in the skills and the market-leading authoring tool, Madcap Flare, to achieve it. 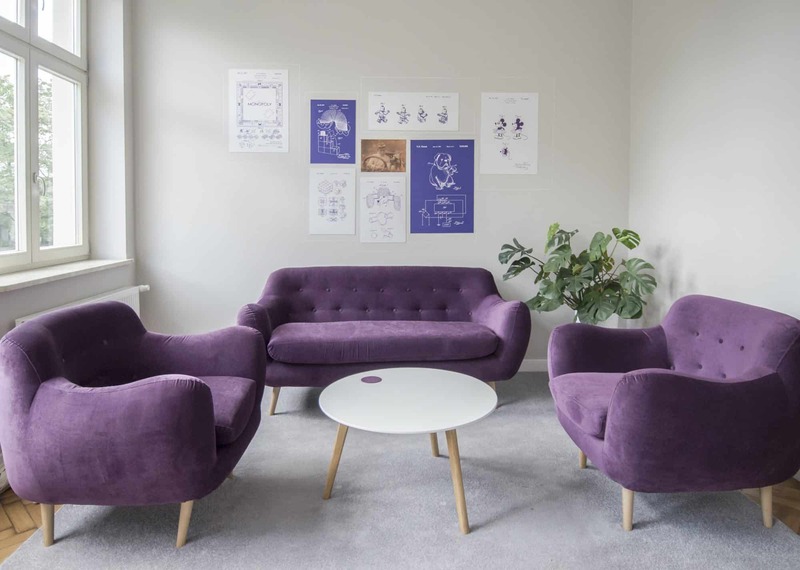 However, the small in-house team struggled to maintain the complex documentation set in the required timescales, and the company risked losing the benefits of its investments. Performed a documentation use case analysis to identify content needs. Evaluated gaps in, and quality of, existing documentation set. Quick wins and a transition roadmap for the future. Set up a 3di outsource service to improve the processes and standard of documentation. Managed and delivered clear and useful documentation as part of the agile development process. Documentation is integrated with development, no longer delaying software releases. The team delivers to clear writing standards and a bespoke style guide supporting best practice authoring. Better use made of Madcap Flare capabilities, such as reusing content, topic-based authoring and improved online outputs. Profile of documentation in the company is raised, with greater awareness of its value. Solid foundations established, allowing BridgeHead to start the process of taking documentation back in-house.